Beat Aging. Meet Our Newest Formula! There are a handful of folks diving into the world of peptides, but it’s very possible you’ve never heard of them. We invite you to explore a whole new world with us, as we offer a glimmer of hope for the future of personalized medicine. Today we have on Ryan Smith interviewed by Dr. Dan Stickler. After noticing a unique opportunity, Ryan decided to leave medical school and help open up one of the first pharmacies in the United States that focuses on peptide synthesis and formulations for pharmaceutical preparations. Today we have a very special guest, Dr. Terry Wahls. She healed herself from progressive MS and now conducts clinical trials testing the efficacy of therapeutic lifestyle to treat multiple sclerosis related symptoms. In this episode we dive into lifestyle and diet changes that promote good health. Prepare to have your heart blasted open. 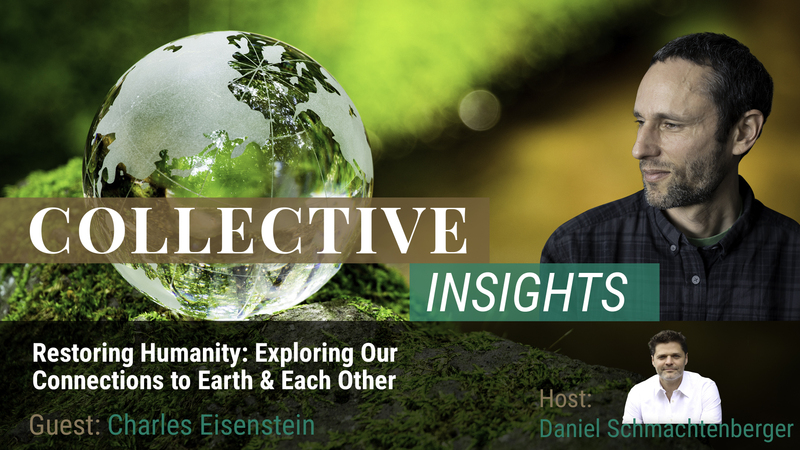 Charles Eisenstein joins our host, Daniel Schmachtenberger, to explore the many facets of humanity that will contribute to large-scale healing of our earth and civilization. We take a look at things we do every day that are contributing to the breakdown of our relationships with each other and with our planet. In order to restore our meaning in life, we need to take care to heal the root of our addictions and patterns and understand the interconnectedness of life and earth. Deep down, we all want what is best for ourselves and each other, but often sacrifice exposing the truth out of fear of losing our belonging and sense of security. Listen in to find out what kind of conversation needs to happen to create a more beautiful world for everyone. The body clock plays a crucial role in sleep and overall human health. 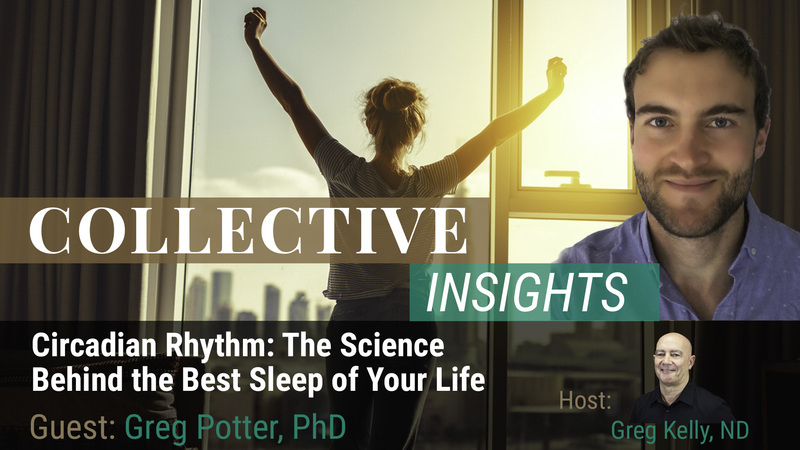 Greg Potter, Ph.D., an expert in sleep, diet, and metabolic health, joins our own Greg Kelly, ND to lead us through a journey in cultivating a healthy circadian rhythm. We discuss the importance of timing around light exposure, eating, sleeping and physical activity. We then explore the science of the master clock and peripheral clocks. Join as we go in-depth on how to entrain a healthy circadian rhythm and address what to do when unavoidable stressors and disturbances, like shift work, jet lag, and social jet lag impact our ideal routine. A healthy gut plays a crucial role in the health of our whole body and mind. 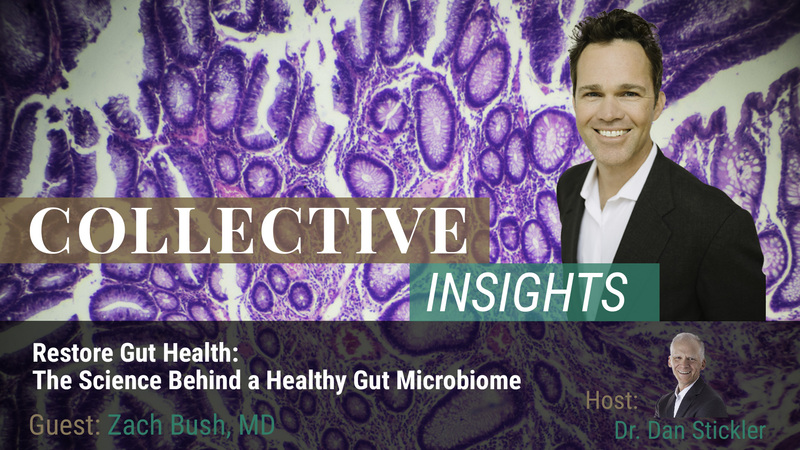 Dr. Zach Bush joins our medical director, Dr. Dan Stickler, to discuss the latest research in how to restore gut health by understanding the gut microbiome. New studies are showing the surprising effects of antibiotics and the even more shocking effects of probiotics. 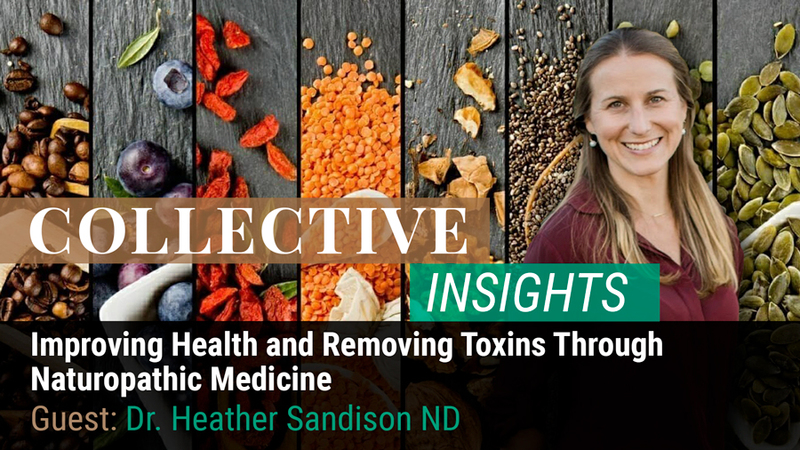 We discuss why a diverse gut microbiome is best supported by lifestyle choices including eating local, organic foods and exposing ourselves to a variety of the microbiomes existing in nature. Our gut microbiome is influenced by everything we put into our body and everything around us. Although we don’t have all the answers to what makes a healthy gut, Dr. Zach provides unique insights that bring us closer to healing our guts and our bodies. Earth is our home, and future generations need its natural resources in order to survive and thrive. It’s crucial we move off of reliance on dirty energy and towards renewable energy. To create the physical resources for battery, wind and solar power, we need metal, but common metal mining practices cause huge negative impacts. 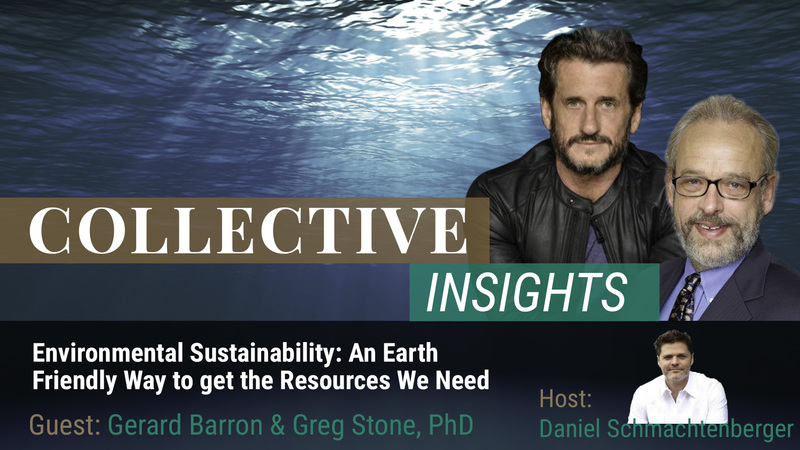 Gerard Barron and Dr. Greg Stone with DeepGreen join our host, Daniel Schmachtenberger, to define environmental sustainability and discuss how it can coincide with economic growth and prosperity. Join us as we journey through DeepGreen’s method of ocean mining, what they’re doing to minimize their environmental impact, and their development goals to no longer need to mine metals within 70-80 years. 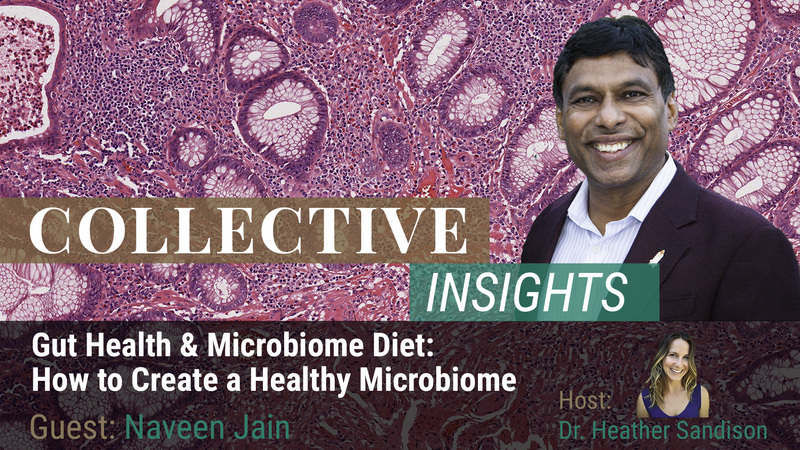 Naveen Jain joins us to discuss solving the world’s greatest problems starting with how to create a healthy microbiome. We weave through innovative ideas including gathering resources from the moon, the future of education, and what direction to take to solve our current healthcare challenges. Naveen is the founder of several successful companies including Moon Express, Viome, Bluedot, TalentWise, Intelius and InfoSpace. Since addressing our societal challenges starts with the vibrant health and empowerment of each individual, we hone in on how we can take back control of our own health. His company Viome uses advanced technology to test the gut microbiome and then makes personalized food recommendations using artificial intelligence. Viome gives the consumer the opportunity to get detailed information on their own health. Starting with healing the individual, we journey through possibilities to heal the world with an attitude of abundance and hope. Most of us have had close encounters with the debilitating effects of complex chronic disease, either through our own experiences or those of a loved one. For 47 years Neil Nathan, MD has been a practicing family physician, and he has devoted his life to helping patients with multiple complex problems that have not responded to conventional medical care. 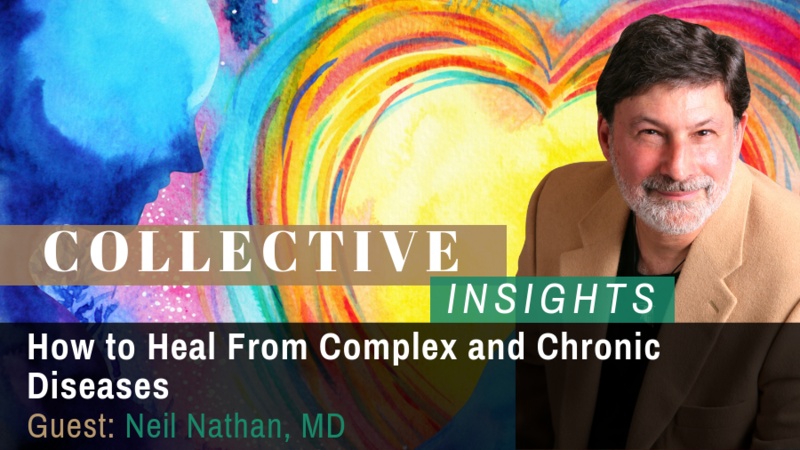 We dive deep into the causes, effects, and healing of complex chronic disease. 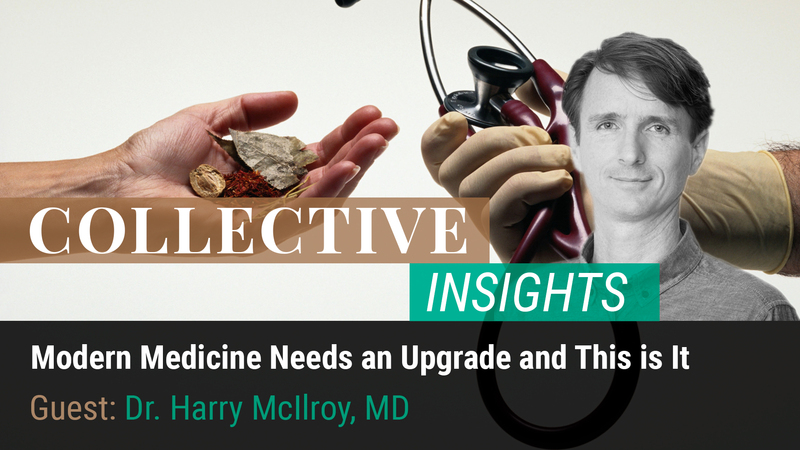 Dr. Harry McIlroy has forged a very unique path across the vastly different fields of both Eastern and Western medicine. He has extensive training in everything from osteopathy to yoga and meditation. As an M.D. and a certified functional medicine practitioner, holding a masters degree in traditional Chinese medicine, he incorporates many modalities including acupuncture, herbal remedies, tui na, natural medicine, Western medicine, and medical marijuana. He advocates for the clinical applications of cannabis and embraces the work of programs that bring forth the therapeutic use of psychedelics. We discuss the value of psychedelics, the promising research, and their migration from stigma into viability. Dr. McIlroy has such a unique spectrum of tools in his practice that his broad spectrum combination of ideologies and treatments are nearly unheard of. The Struggles of Parenting: What is the Best Way to Raise our Children? 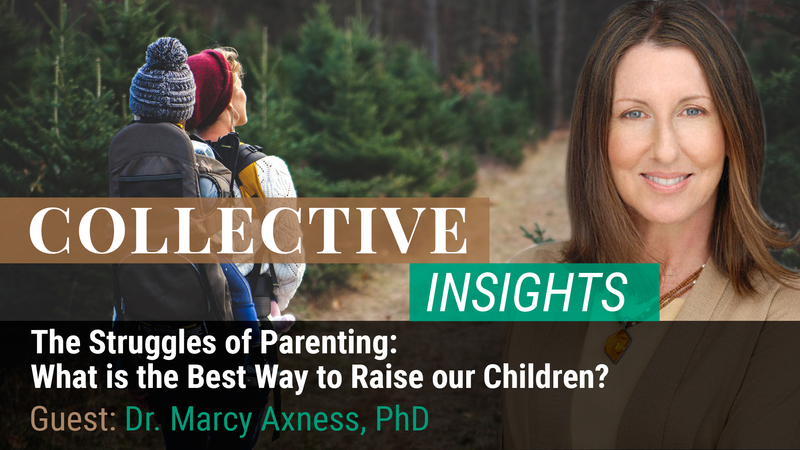 Dr. Marcy Axness is an early development specialist, popular international speaker, top blogger at Mothering.com and author of Parenting for Peace: Raising the Next Generation of Peacemakers. 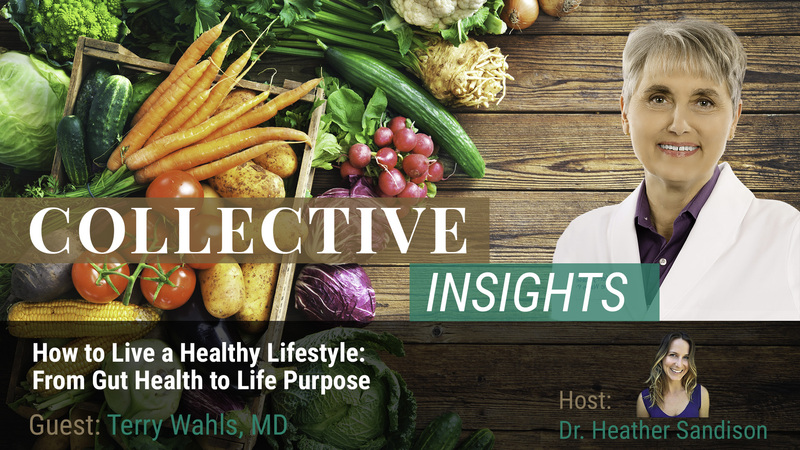 She joins us in this episode of Collective Insights to discuss the steps that every parent should take to ensure their children would develop a healthy brain and a healthy mind. Being a parent comes with a lot of responsibility to not only your children, but to yourself as well, and it is one of the most fulfilling roles one could play in his life. Marcy emphasizes the importance of being mindful of your actions and of allowing your children a stress-free environment. Many parents give their children too many choices to make on a daily basis, and it has major consequences on their behavior and also down the line. Steven Kotler, a New York Times bestselling author, award-winning journalist and the cofounder/director of research for the Flow Genome Project, joins us in this episode of Collective Insights to explore human potential. Kotler discusses the future of civilization and our world while factoring in technology, VR, AI, biodiversity, flow states, creativity and other states of consciousness. How do those things intersect? How do we actually build a good world considering those things? And what are some of the underlying philosophical considerations? Dr. Dan Stickler, cofounder of the Apeiron Center for Human Potential, shares his expertise in the field of male hormone optimization, peak performance, and well-being. Dr. Stickler has dedicated nearly 20 years to helping his patients regain vitality, balance hormones levels, and work toward youthful physiology as they age. 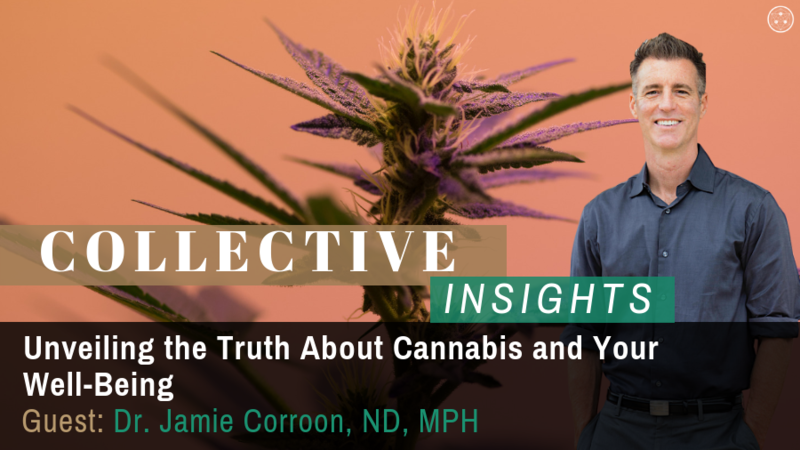 Dr. Jamie Corroon, ND, MPH, founder and Medical Director of the Center for Medical Cannabis, joins us in this episode of Collective Insights to discuss the massive misinformation regarding cannabis consumption. We take a look at how it affects our society and its future in medical health-care. 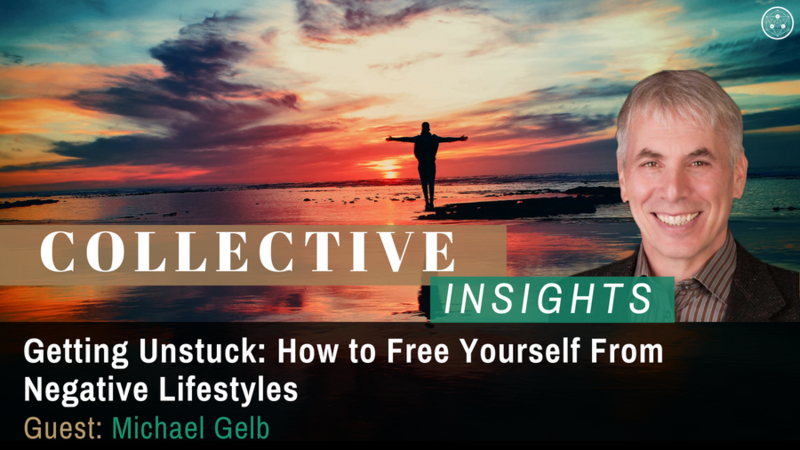 Michael Gelb, author, pioneer in creative thinking, and innovative leadership coach leads us through a journey in cultivating self awareness, courage, and compassion for self-betterment, improved relationships and meaningful leadership in our lives. 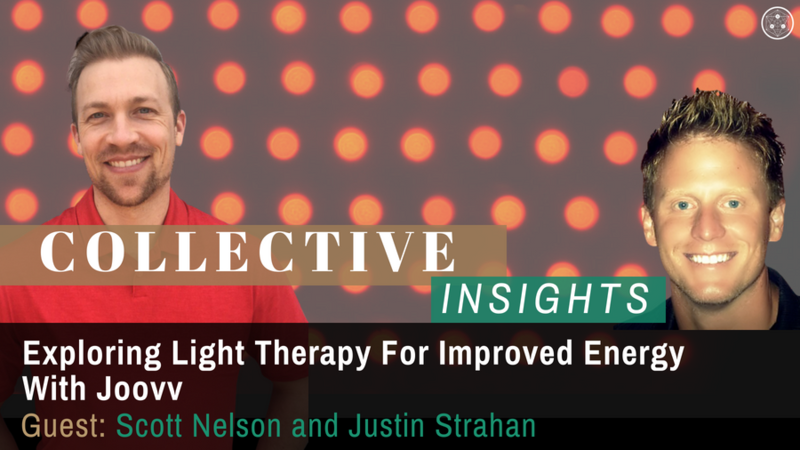 Scott Nelson and Justin Strahan join Dr. Heather Sandison, ND to discuss the science behind photobiomodulation, and specifically red light therapy. They guide us through the mechanisms of action on a cellular level to understand how red light therapy devices offer a wide-range of benefits, including muscle recovery, nerve regeneration and more. Tristan Harris, founder of the Center for Humane Technology and pioneer of the Time Well Spent movement, is here to address the controversial topic of how our minds are being swindled into rampant screen addiction, and to expose the intelligent forces behind the scenes that have intentionally served up the internet’s most addictive drug in an effort to get rich. We take a deeper look at the correlations between toxicity, nutrient deficiencies, and conditions such as depression, violence, schizophrenia, and bipolar disorder. 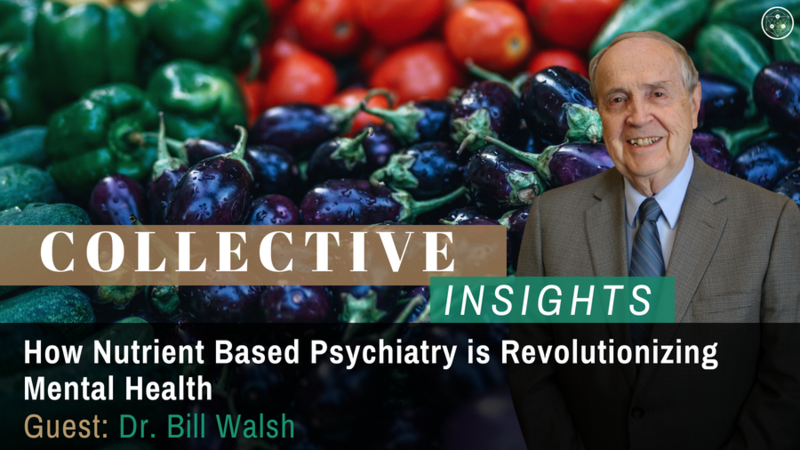 Dr. Walsh’s remarkable explanations offer a new layer of understanding and hope for a brighter future in mental health. Learn how the journey for a solution to discontentment gave rise to a reliable protocol for dramatic transformation. Integrating technology, neurological imaging, psychological studies and meditation practices, The Finders Course, has made a massive impact. Co-Founders of the Transformative Technology Lab, Dr. Jeffery Martin, and Nichol Bradford, share with us how they have crafted this personalized approach to psycho-spiritual development. Their work was carefully constructed to make finding each individual’s path to higher states of consciousness reachable, reliable, and measurable. Extinguishing Fear When it Really Matters by Altering Breath and Vision. 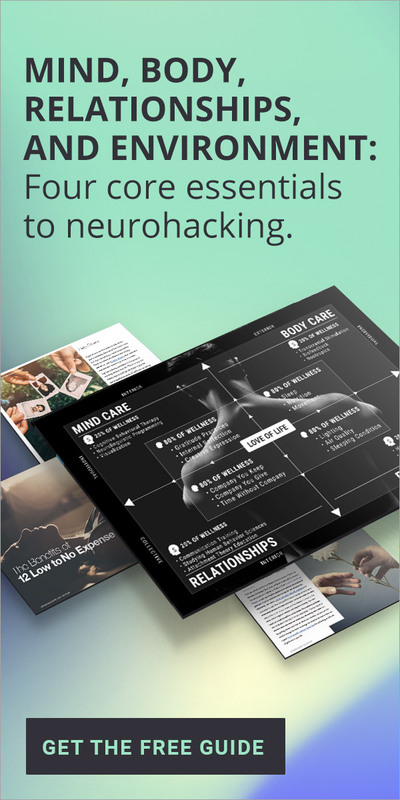 Dr. Andrew Huberman, professor of neuroscience at Stanford, and Brian Mackenzie, renowned coach and innovator in health and fitness, have teamed up to stack their distinct professional insights. Find out how research with visually evoked fear in lab mice can be applied to optimize human performance and willful state change. For far too long, healthcare has been a system designed to treat and bill for disease. However, a growing population of patients and doctors have started to build a more accurate picture than ever of each individual’s health with the use of biotech innovations, fine tuned testing, and a quantified-self toolkit. 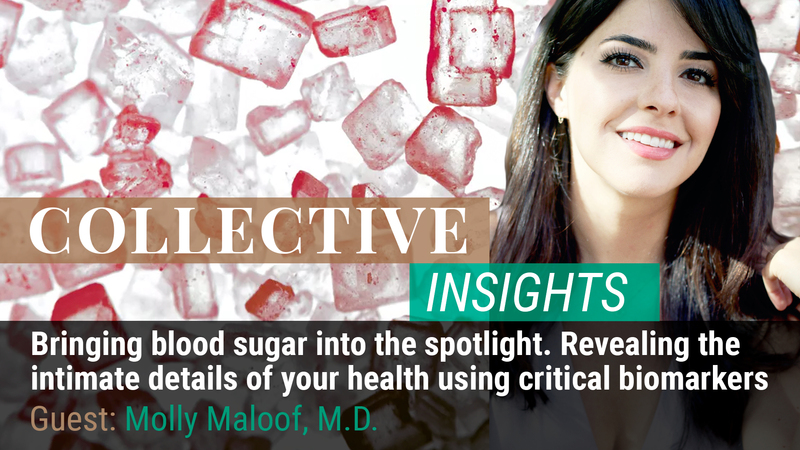 Molly Maloof, MD, is an innovator in health sciences, a practitioner of personalized medicine, and a major advocate for health optimization through regular tracking of key biometrics. She emphasizes a commitment to foundational health involving resilience to stress, continuous glucose monitoring, and proper consumption of micro and macro nutrients. For too long, many people have thought that their destiny was controlled by their genes. With advances made in epigenetics, we now know that isn’t the case. 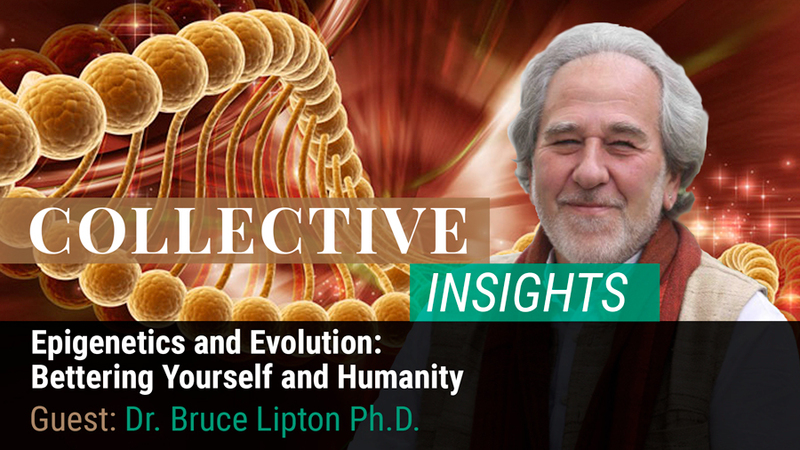 Dr. Bruce H. Lipton joins Collective Insights to talk about epigenetics and how the environment can affect genetic behavior. Dr. Lipton also discusses how perceptions of the environment have an impact along with the importance of positive thinking. 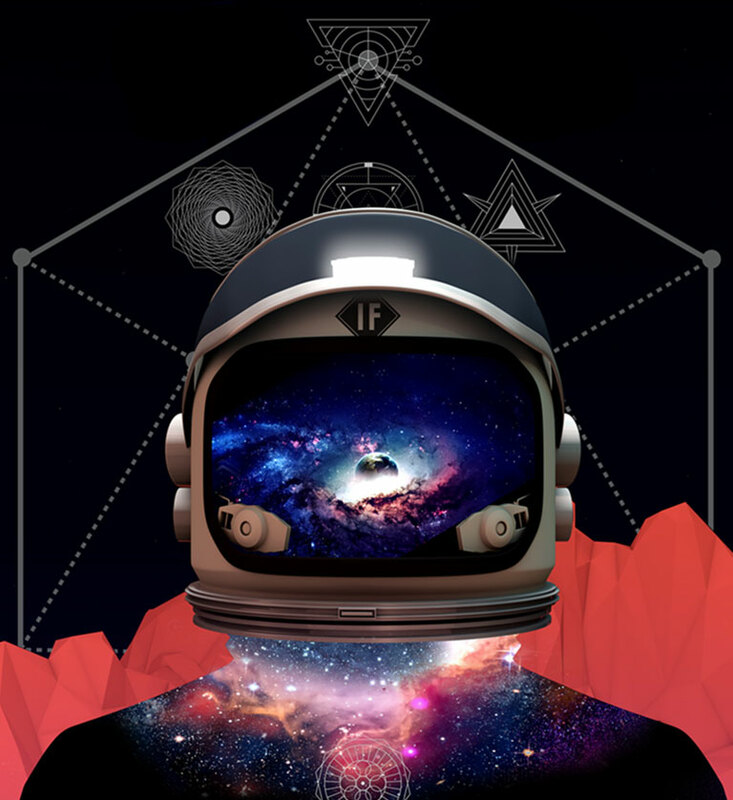 It all leads to a deeper understanding of how our society will evolve in the future. Dr. Sandison details how easy it is come into contact with toxins in our modern day environment. While many physicians think a detox may often be necessary, one aspect is usually overlooked — the proper balance of nutrients in the body. 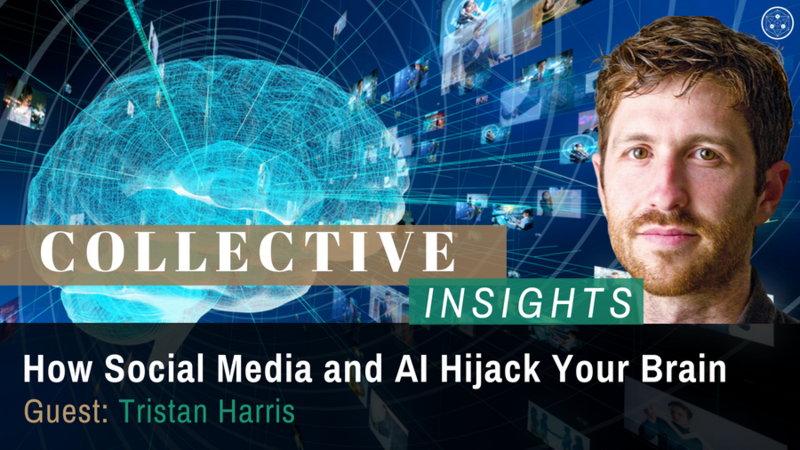 Neurohacker Collective cofounder Jordan Greenhall joins Daniel on Collective Insights to discuss how much of today’s society is geared toward incentives that aren’t always to the benefit of the world as a whole. Greenhall goes into detail on why the incentive structure exists in its current form and why we need to change it. This starts with changing how people are educated, with a greater emphasis on helping people become more sovereign. 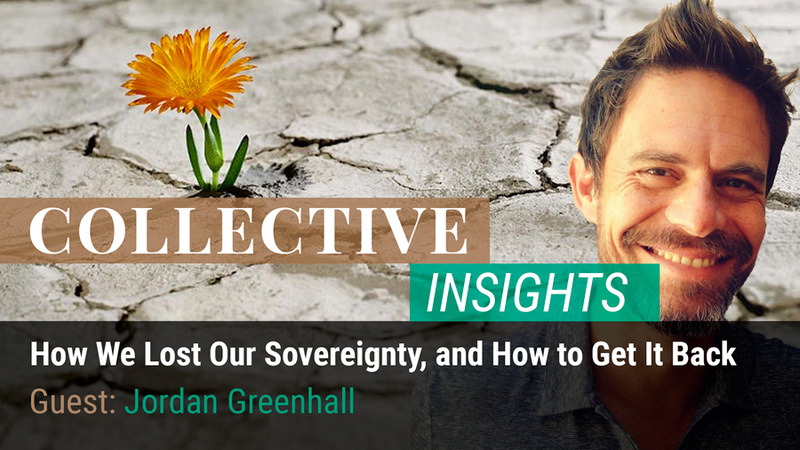 It is this concept — sovereignty — that is talked about a great deal in this episode, including what it means and what people, and the global community at large, can gain from greater sovereignty. 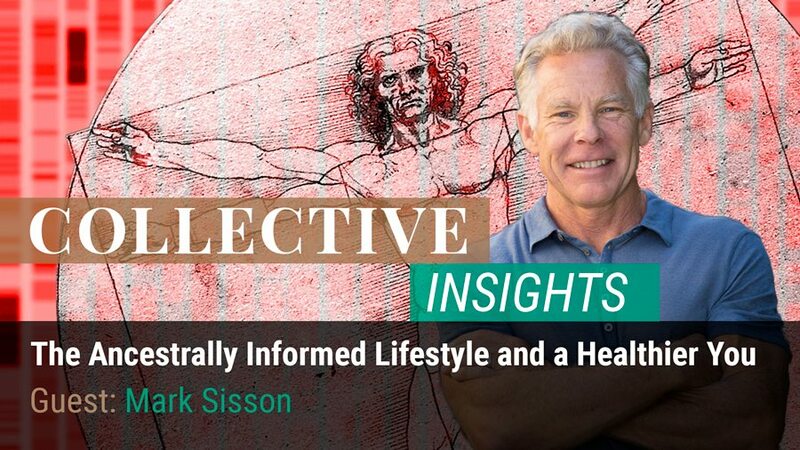 Mark Sisson joins Daniel on Collective Insights to discuss his work helping people improve their health and nutrition. Sisson talks about how evolutionary sciences and biology should inform our modern day nutrition decisions. He goes into detail about how many of the food choices we make today don’t mesh well with what our bodies are designed to handle, leading to health problems. He also discusses the importance of taking supplements and not always relying on health data taken in the moment. The main point Sisson emphasizes is that our lifestyle choices ultimately have an impact on our wellbeing. Getting healthy shouldn’t be a grueling, painful process. 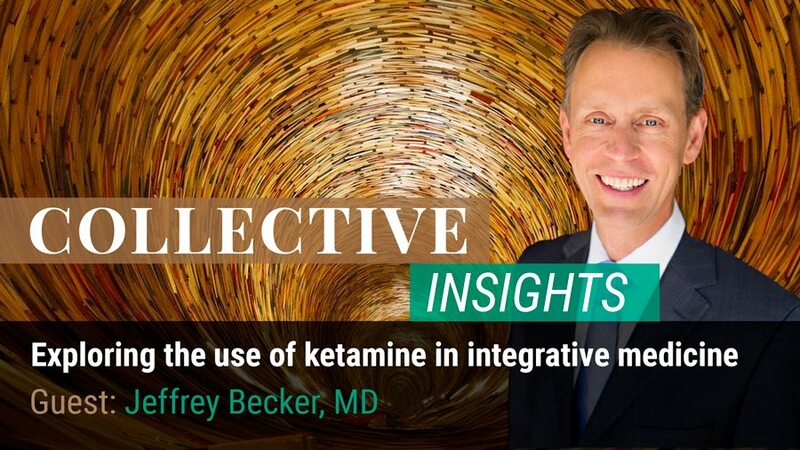 Ketamine therapy and its applications in integrative psychology are both at the leading edge and still in its infancy as to what is possible and what is being developed and tested. 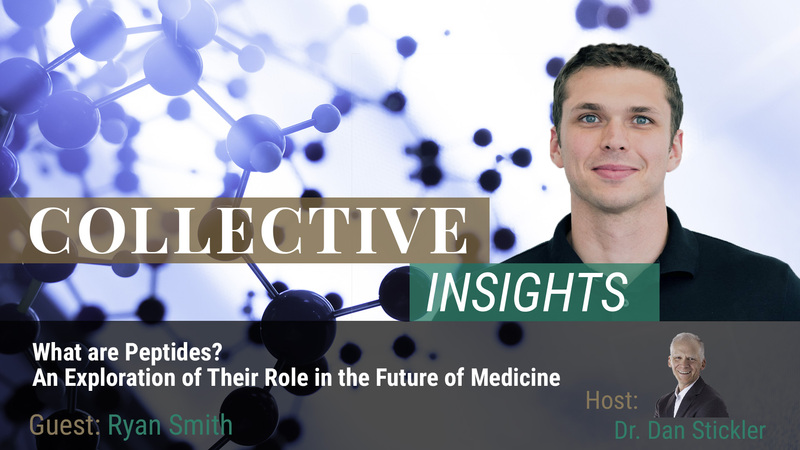 Dr. Jeffrey Becker specializes in neuropsychiatry and functional medicine and joins Daniel on this episode to discuss what is currently being done in his practices and what new insights and applications are being discovered with this tool. We are focused on making groundbreaking products for health and well-being through complex systems science. * These statements have not been evaluated by the Food and Drug Administration. The products and information on this website are not intended to diagnose, treat, cure or prevent any disease. The information on this site is for educational purposes only and should not be considered medical advice. Please speak with an appropriate healthcare professional when evaluating any wellness related therapy. Please read the full medical disclaimer before taking any of the products offered on this site.